Neutralizes bad odors for up to 30 days. 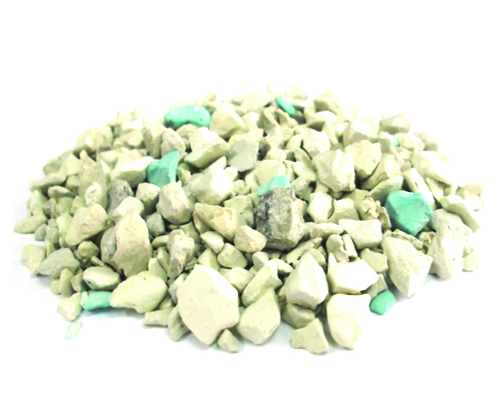 Sanicat Odour Control is the perfect litter for cat owners who are particularly sensitive to smells. It’s made of sanigems, highly absorbent and 100% natural granules. Marine sanigems act as sponges, immediately absorbing and containing the volatile compounds responsible for unpleasant smells and neutralizing them for 30 days. Thanks to their molecular structure, they absorb urine and capture and retain foul odors. Choose Sanicat Odour Control if you want to keep your cat’s litter box free from bad smells. 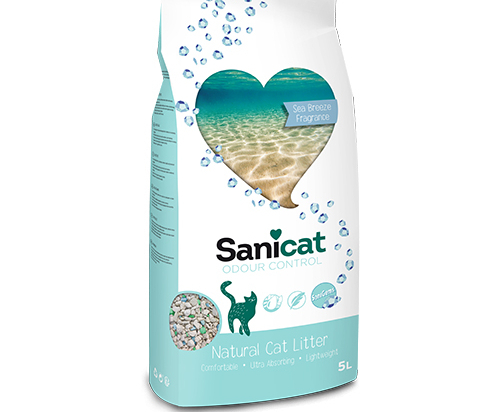 Sanicat Odour Control is an ultra-light litter; it comes in 5-liter packages that weigh just 2 kilos.